Build a personalized cookware set with our lifestyle guide from American Kitchen. 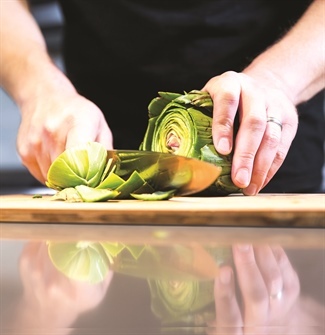 Find the essentials you’ll need to make delicious, professional-quality meals. 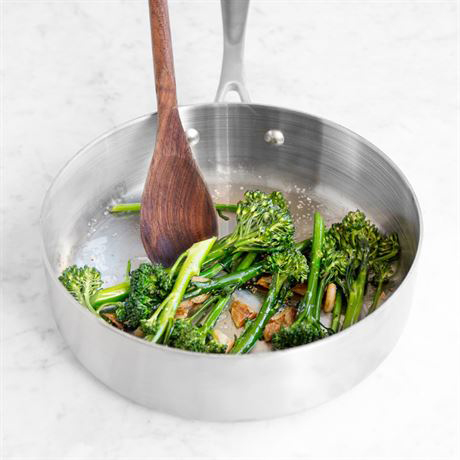 Why Choose Cast Aluminum Cookware? Wondering about the difference between cast aluminum cookware vs cast iron cookware? Learn about cast aluminum facts and advantages from American Kitchen Cookware. What cookware is best for your cooking style? 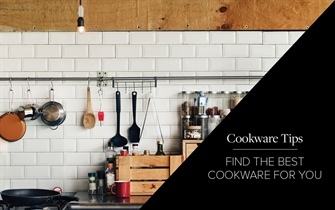 Let American Kitchen Cookware help you find the answer with our comprehensive cookware chart. From stainless steel cookware to nonstick cookware, nonstick bakeware, and cast aluminum cookware, we’ve got your favorite cookware materials covered. Wondering if your cooking pot is safe? 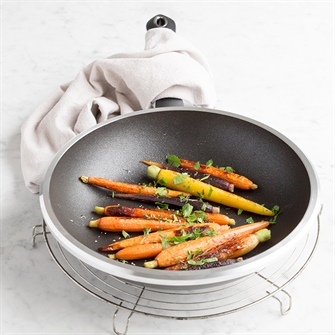 Curious about cleaning or repairing your favorite pan? 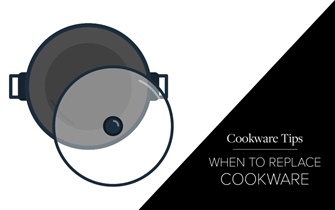 Questioning whether it’s time to replace your cookware? 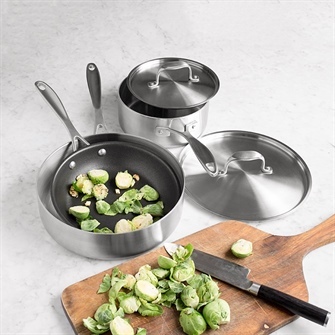 Let American Kitchen Cookware help you triage your pots and pans and decide on your next cookware steps.